Atlético Madrid's Saúl Ñíguez, who this season has cemented his reputation as one of Spain's most exciting young talents, talks to UEFA.com about his hopes for this summer's U21 EURO. 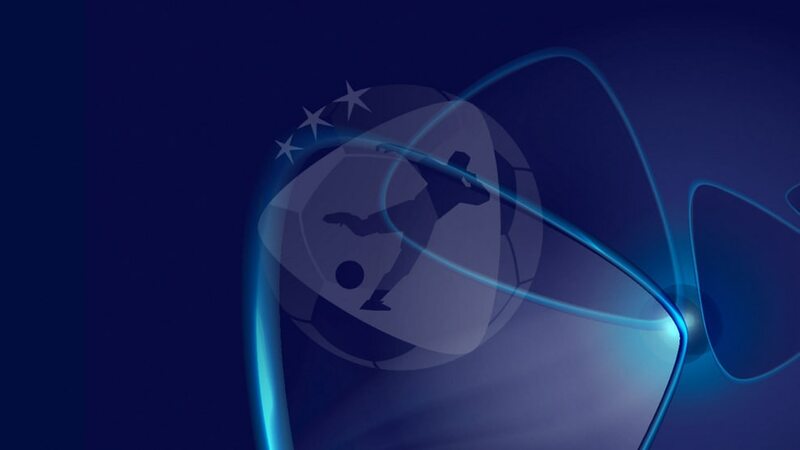 What are your expectations ahead of this summer's UEFA European Under-21 Championship? I hope the team approach it the way they should, as a very important tournament. I know it could end up being the last time I play for the U21s, and I want to do the occasion justice. This is a last hurrah for the 1994–95 generation. We have to approach it like Atlético Madrid would: one game at a time, in the knowledge it could be our last time. We're going to enjoy it, but we've also got to recognise that this U21 EURO could change many players' lives. Do you feel like one of the main men in the team? I feel like a leader, but not only in that team, at Atlético too. However, I don't think being a leader is about being a top dog or being in charge. It's about trying to set a good example in every sense. I try to pass on my values to my international team-mates. I think there are few countries that can match us in terms of individual talent, but we have to play as a team and work together. If we're able to put those pieces of the puzzle together, we'll have a great European Championship. Who do you think will be your biggest threat at the tournament? Portugal; Germany are very strong too. But I don't take anyone lightly, because two years ago Serbia [beat Spain in the play-offs]. It's a huge mistake to think only the big names are tough opponents. That's why I believe that what's most important at this EURO is that we think about our own game and take things one game at a time. How important to a player's development are tournaments like the U21s and U19s? It's true that you never stop learning, but I think when you're younger you also pick up a lot of very important things from the international set-up. I'm grateful to [former Spain youth coach] Ginés Meléndez, who always paid attention to small details, not just in footballing terms but on a personal level. He always said the same thing to me as I was told [at Atlético], that they believed in developing players and people. He would never select a bad person. Not being a good team-mate wasn't accepted, and you had to be a good person. That's very important. UEFA.com also spoke to Saúl's Atlético team-mate Koke, who won the U21 EURO with Spain in 2013. How important was that tournament for you? Very. I had just had a really good year with Atlético. If I'm not mistaken, we had just won the Copa del Rey, and then I went on to play at the U21 European Championship in Israel. It was an amazing year actually. The relationship between all the players during that finals campaign was fantastic, the atmosphere was incredible. When you win a tournament like that, it's easier for you to make the senior team. Right after the championship, I had the opportunity to go into the seniors. Everybody pays attention to you if you have a good tournament. What advice would you give to Saúl ahead of these finals? I'd tell him to enjoy it, more than anything. And to do everything he can to win that trophy, because it gives you a lot of credibility. Everybody remembers you if you win the U21 European Championship.